Should the City of Portland ever need an ambassador couple to travel the world representing what makes this city so interesting and cool, they need look no further than Heather Macfarlane and Lucy Brennan. 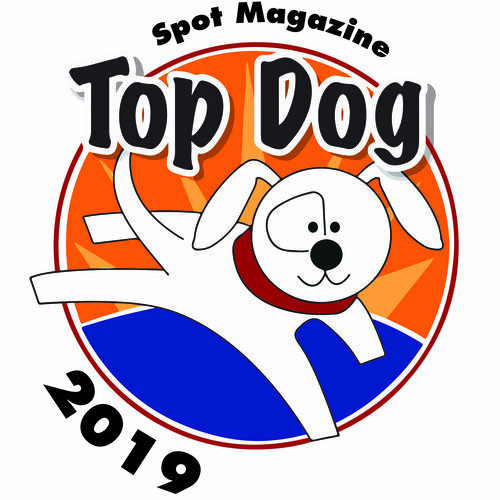 In 2004, Heather — a pretty brunette with a cropped 'do and vivid ink on her shoulders — created the Balanced By Nature pet nutrition consulting business, this year voted one of Portland's Top Dog businesses, and #1 Food Consultant by Spot Magazine readers. Lucy owns Mint/820, a pub/bistro in the Eliot neighborhood that boasts a dog-friendly patio and the best fried green beans you’ve ever tasted. The striking UK transplant also has a knack for creating wildly tasty cocktails. Together they represent quintessential Portland — all that’s missing is the rolled pant leg of a bicycle commuter. What isn't missing is passion in everything they do, whether it's advocating a better diet for your dog, or planning an expansion of their popular gathering spot. For Heather, pet nutrition isn't just a profession, it was a calling. "I grew up loving animals, and very early on was given the responsibility of caring for them. We had horses, goats, chickens, ducks, dogs, cats, pheasants, quail, turkeys, I mean we had a lot," she laughs. At 13, Heather’s mother dropped her off at the family vet's office so she could see what being an animal doctor was all about. Even as a young teen, she quickly zeroed in on pet nutrition as a hugely important — and hugely neglected — aspect of pet care. "That's what I always wanted to know: what are they eating? And the vets were like, 'oh, it doesn't matter.’ Of course it matters." Her insistent questions about nutrition and a more holistic way of caring for pets eventually led to Heather training under Dr. Donna Starita at A Place For Healing in Boring, setting her foundation in healing herbs and pet nutrition. After earning a Biology degree and working as a vet tech for 10 years, Heather realized she really didn't want to be a veterinarian after all — but to work to solve what she saw as the root of many a sick pet's problems: nutrition. Soon after, Balanced By Nature was born. These days, in addition to educating pet owners in nutrition and wellness, Heather also manages Healthy Pets Northwest. That's where just over a year ago, she met a woman whose black Lab was having food-related gastrointestinal distress. That woman was Lucy Brennan, who eventually left with goat's milk, some food recommendations — and a crush. "So then I went [back] to Healthy Pets to get poop bags..." Lucy begins. "...one at a time!" interrupts Heather, grinning. It's a story they obviously like to tell. Lucy emigrated to the country where she'd eventually meet Heather in 1985, and has been in the Rose City for about 20 years. "I helped a friend move up here," she says. "And I fell in love with Portland. I instantly packed up everything — my cat, my U-Haul — and moved here in '94." Lucy started bartending locally, and in 2001 opened Mint. Soon after she opened the doors on the bar side of the building, named 820, which boasts a one-of-a-kind cocktail menu--created by a woman widely considered one of the best drink mixers in the country. She's so good that Food & Wine Magazine flew her to New York City recently to make a video showcasing her cocktail creations made with Patron's new tequila. One of those, known as “#5,” is a heavenly froth with mango puree and a sprinkle of cinnamon on top. It's really more like a dessert that can make you unfit to drive. "I don't specialize in any particular spirit, but before I met Heather, tequila was my girlfriend," Lucy laughs. Today they share a home with not only Hugo the Matchmaker, but also Foxglove — a Tibetan Spaniel/King Charles Cavalier cross — and five cats, for whom they've built a "catio." A night on the couch watching Fargo, or eating at their favorite Italian place in the Pearl are a few other ways they prefer to spend downtime. Not that they have much of that. Heather hopes to open a storefront and hold dog food-making classes at Mint/820's event space, where Lucy now teaches cocktail classes. "The number-one question I get when I start doing a consultation is 'well, why can't I just go get some ground meat at the store?' 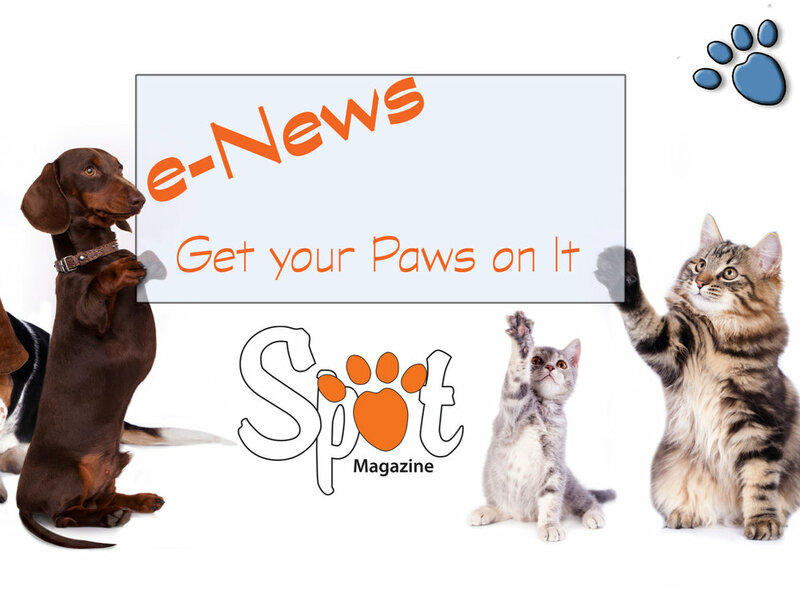 Absolutely not — the dog will get sick; it won't be a balanced diet," Heather explains. "There has to be more." Heather and Lucy sporting their shoe of choice - Frye boots. Heather & Lucy's joint bucket list also includes a bit of world travel, a hot air balloon ride, having a farm, and one day getting married. Given that they're both avid fans of Frye boots, chances are that might be what they're wearing when they do take vows. Want to really experience Portland? Spend an afternoon on the Mint/820 outdoor patio with Heather, Lucy, your dog, and a #5. And don't forget to have some of those fried green beans, seriously. July 27, 2014 by Spot Magazine.